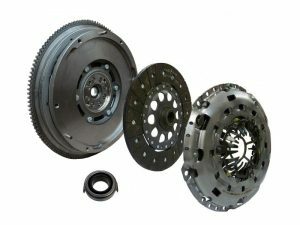 In a car, you need a clutch because the engine rotates all the time but the car’s wheels do not. 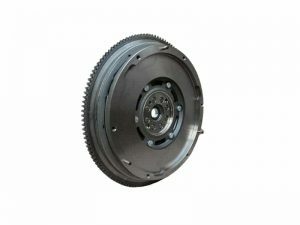 In order for a car to stop without stalling the engine, the wheels need to be disconnected from the engine. 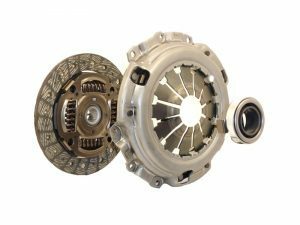 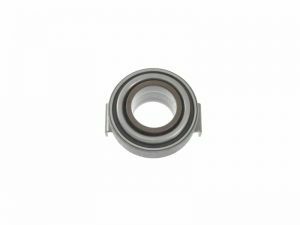 The clutch allows us to smoothly engage a rotating engine to a non-rotating transmission by controlling the slippage between them. 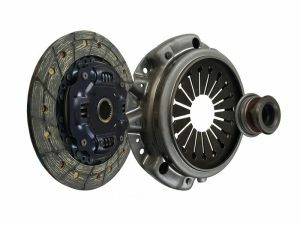 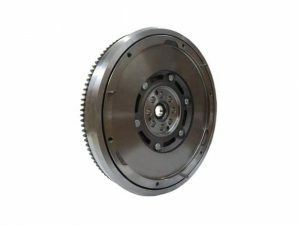 A clutch works because of friction between a clutch plate and a flywheel in transmitting the drive to the gearbox and finally the road wheels. 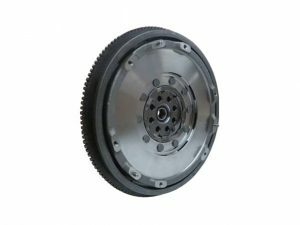 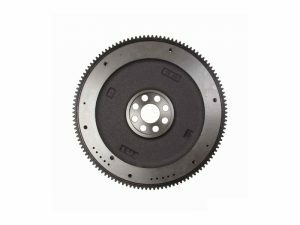 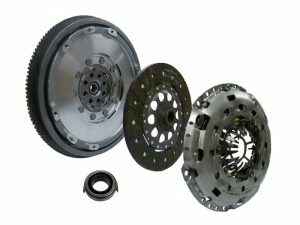 Any loss of friction between the clutch plate and the engine flywheel will result in loss of traction and therefore road speed. 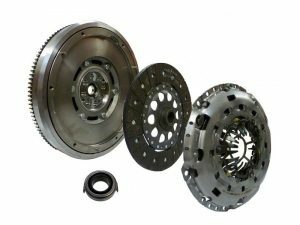 Cox Motor Parts are an authorised Honda Dealer situated in the North West of England and only supply brand new, genuine Honda parts and accessories including clutch kits and flywheels.